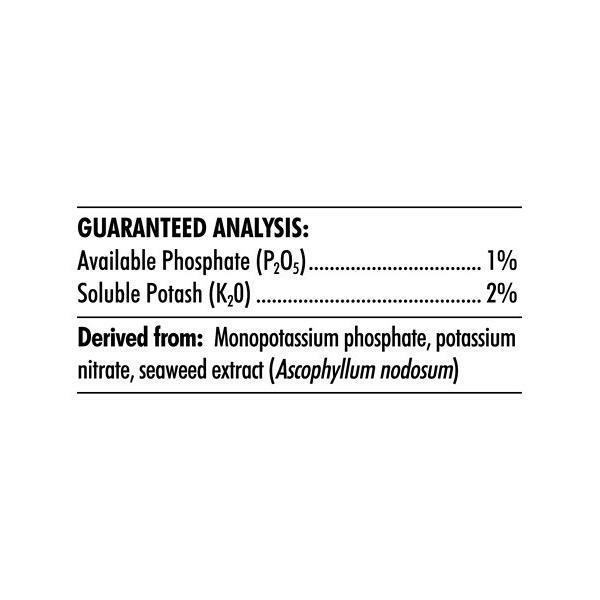 Watch Your Plants Bloom Faster and Produce More Budding Sites. 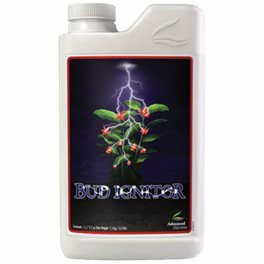 Ignite a bounty of extra budding sites that mature earlier and give you more flowers per inch of stem when you get Bud Ignitor and use it right away to make your bloom phase more profitable. 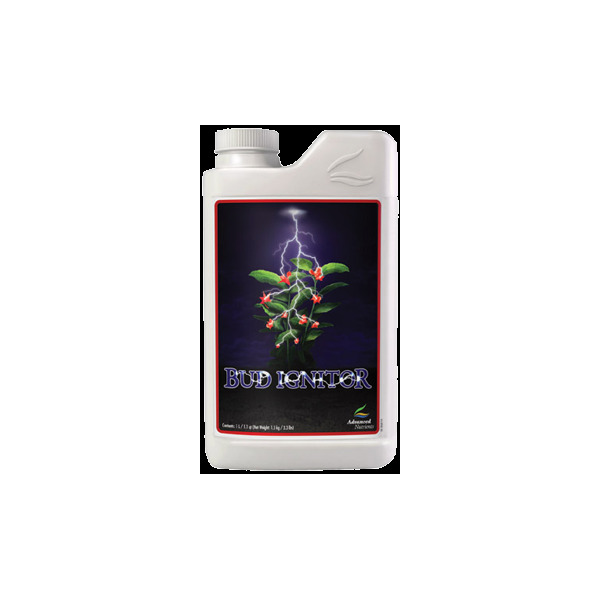 Bud Ignitor contains the right ratios of phosphorus, potassium and other ingredients that ramp up your harvests and increase harvest size, giving you more and bigger harvests per year!